The European Commission has entrusted the Ineco-EY consortium, led by the company, with the coordinating and overseeing the deployment of the European Rail Traffic Management System (ERTMS) across the 9 European corridors over the next six years. The main aim of the contract is to guarantee that the system is implemented in the corridors (set out in the TEN-T regulation) in such a way as to ensure their interoperability, consistency and compatibility with the rest of the network. 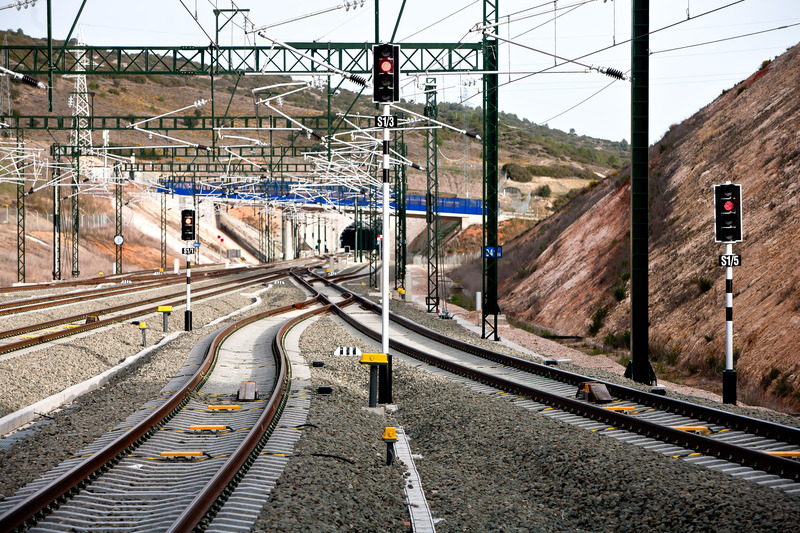 The replacement of the current various signalling and speed control systems with this single system is key for the development of trans-European railway transport of goods and passengers, as well as encouraging the decongestion of roads. 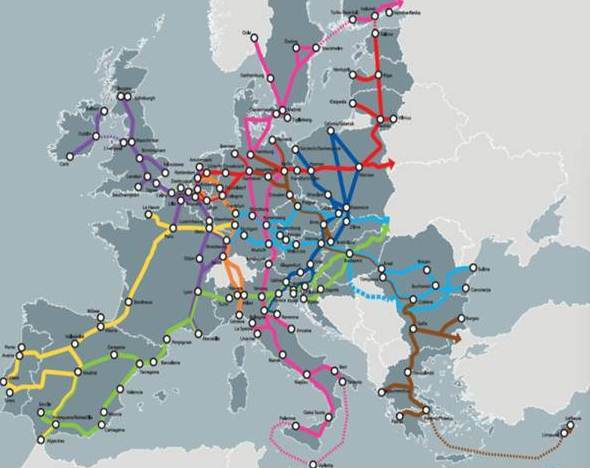 The aims of the contract are to provide the ERTMS Deployment Programme to the nine corridors of the European network, paying heed to the technical, organisational and financial aspects; to coordinate the various railway bodies involved (infrastructure administrators, operators, national security authorities, stakeholders in the corridors, European authorities, and others); to undertake the technical supervision of the ERTMS deployment projects and afford them economic and financial support; and to provide communication and information support by organising and participating in dissemination activities at different levels. The need to ensure interoperability by coordinating all interventions in an efficient, centralised manner, together with the confidence in Ineco’s professionalism guaranteed by years of collaboration in implementing the ERTMS and its management capacity, have persuaded the EC to entrust the Spanish public engineering company with overseeing a project that will connect EU territories from north to south and from east to west. The ERA (European Railway Agency) was created to promote safety and interoperability in the European railway network. As far as the ERTMS is concerned, the agency is the system’s authority and, as such, it is in charge of defining and updating its specifications. The ERA acts as a technical advisor to the European Commission on the ERTMS in general and this contract in particular, and is firmly involved in the technical monitoring activities undertaken as part of the project.